Digital certificates are an essential part of online security. The number of “internet of things” devices continues to grow, so digital certificates will become more important. Certificate management will become more complex. Cybersecurity products from the company Comodo, the world’s leading Certification Authority, has recently replenished with another product – new release Comodo Certificate Manager (CCM). This platform for digital certificate management used to simplify certificate management for companies. CCM enables companies to independently manage and instantly offer Comodo-certificates, and automatically detect and manage all certificates from any Certificate Authority. CCM platform can automatically detect all the internal and external SSL / TLS-certificates, organize them into one central repository for ease of tracking and SSL / PKI management. It also gives warning that the SSL-certificate will expire soon. Organizations can also start their own private Certificate Authorities, either directly through the CCM, or through Microsoft Active Directory certificate templates. This makes it easy to deploy trusted certificates to internal applications, include advanced security features, like the SSL, secure login, user and machine authentication, Web server authentication, and smart cards. As noted by John Peterson of the company Comodo, in the new release users can easily manage their digital certificates from a single console, which allows for a complete overview of all certificate store, quick access to settings of certificates. 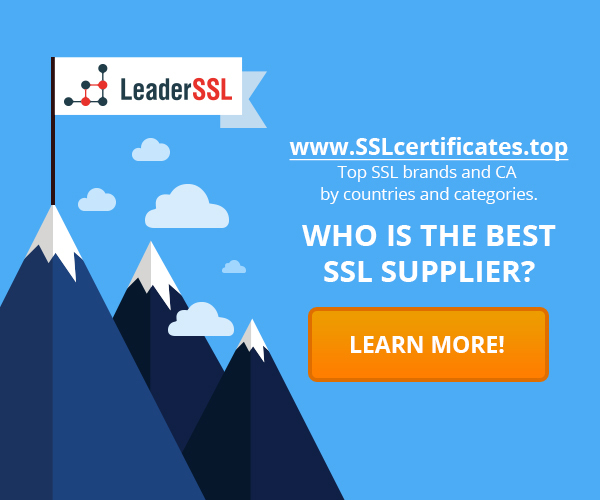 Comodo is trying to get the brand Let’s Encrypt Digital SSL certificates and their management How to use PKI and why is it important in the corporate sector What is a Certificate Authority (CA)?